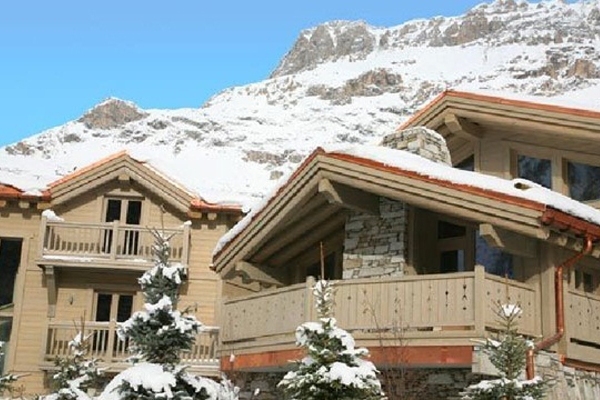 Chalet Black Pearl is truly an epitome of contemporary living; the best in terms of luxury and comfort. 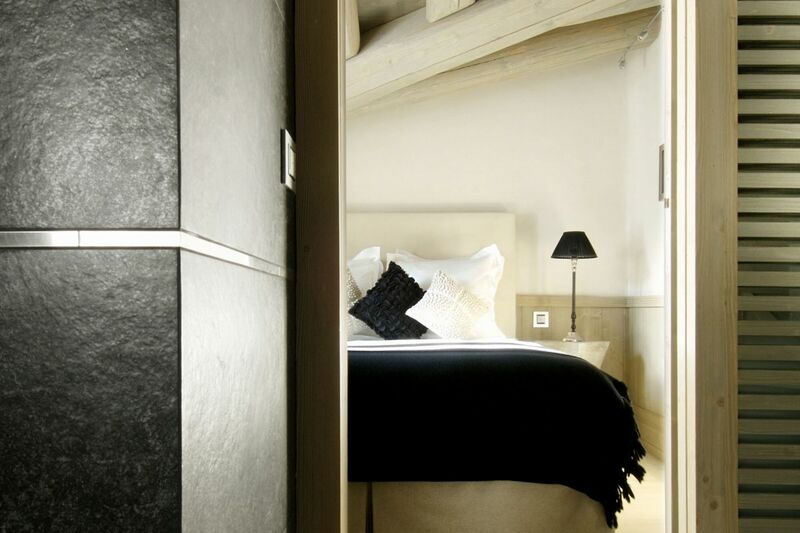 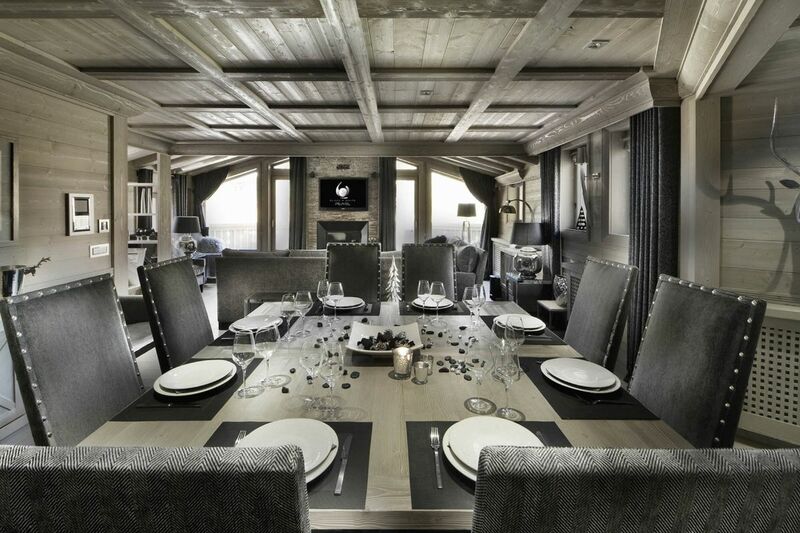 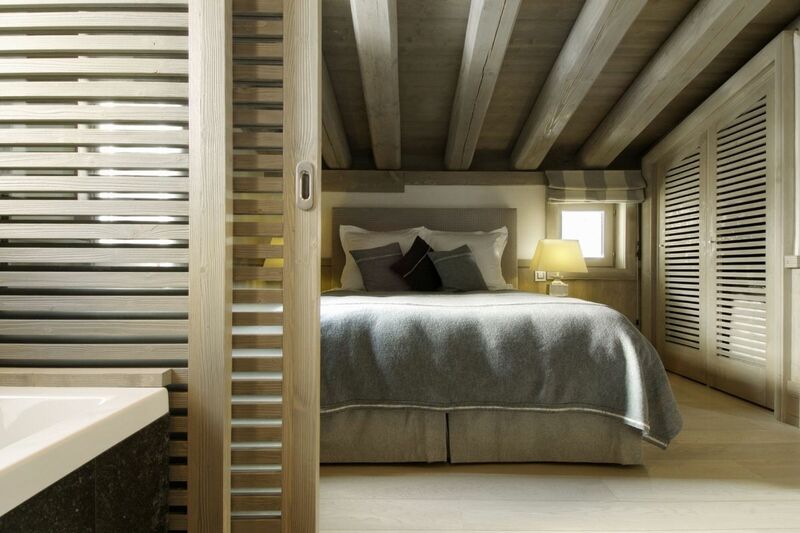 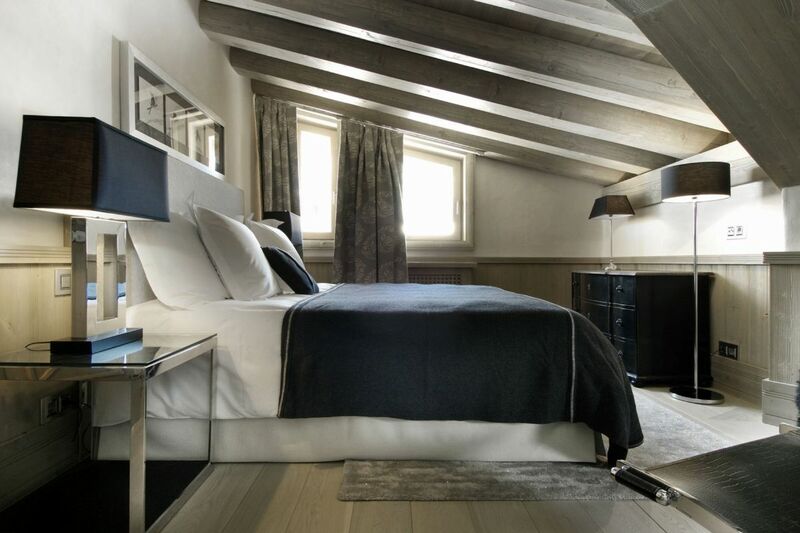 Chalet Black Pearl enjoys an ideal location between the village of Val d'Isere and the Funival, thereby taking the full advantage of the renowned Espace Killy. 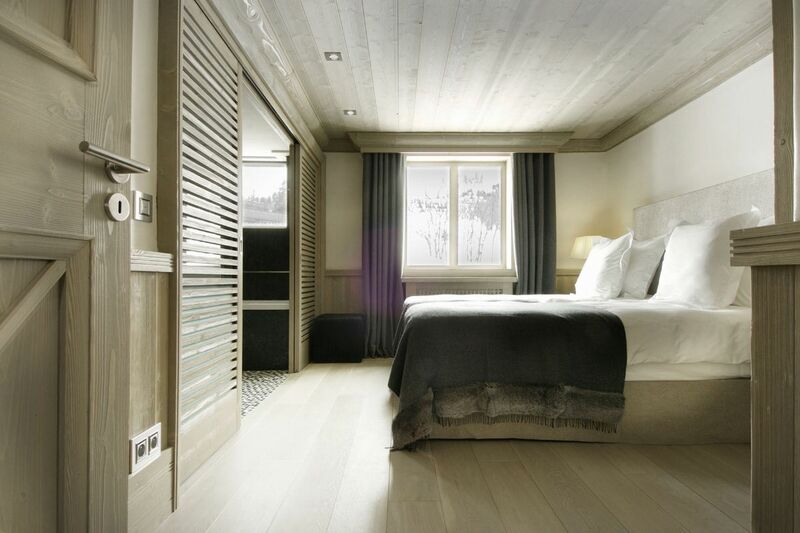 Built on the surface area of over 300sqm, Chalet Black Pearl features five well appointed en suite bedrooms and can sleep upto ten guests. 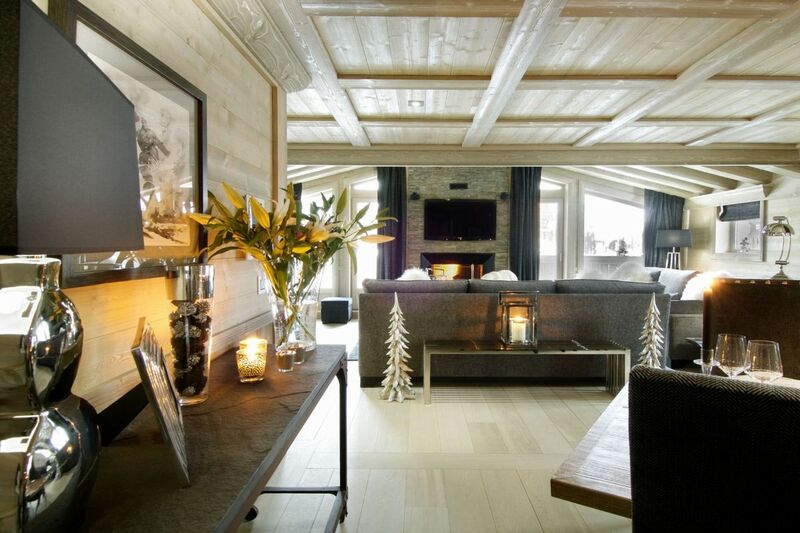 This lovely chalet features a spacious sitting area accented with huge armchairs, comfy sofas and a large open stone fire. 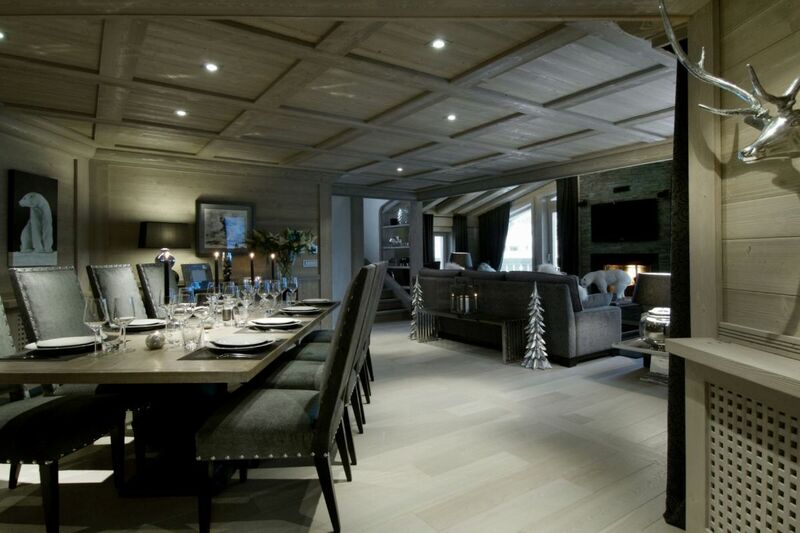 Large windows lead onto the sunny terrace while you can enjoy the gourmet meals in the open plan dining area. 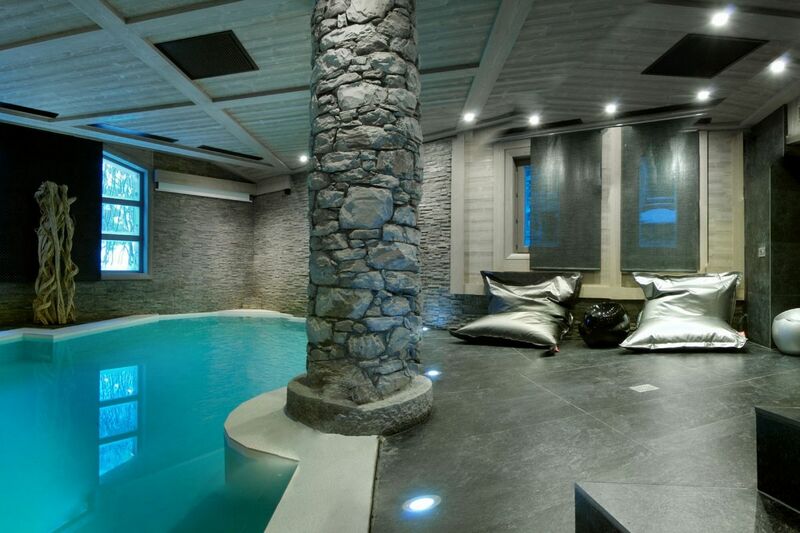 The indoor swimming pool with jet stream, hammam and a spa make sure that the guests can unwind and relax after a tiring day on the slopes. 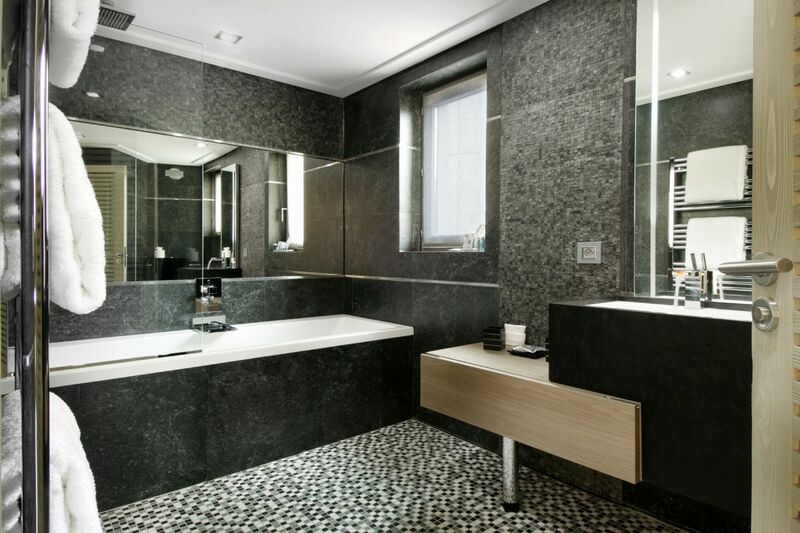 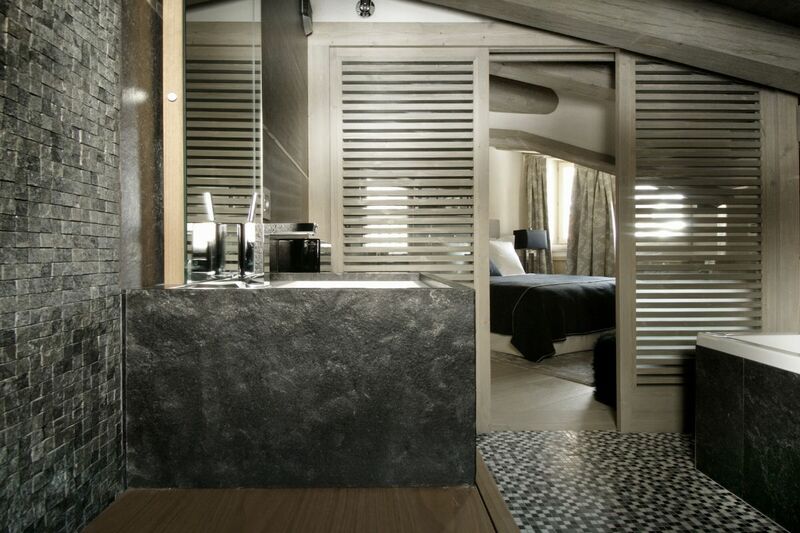 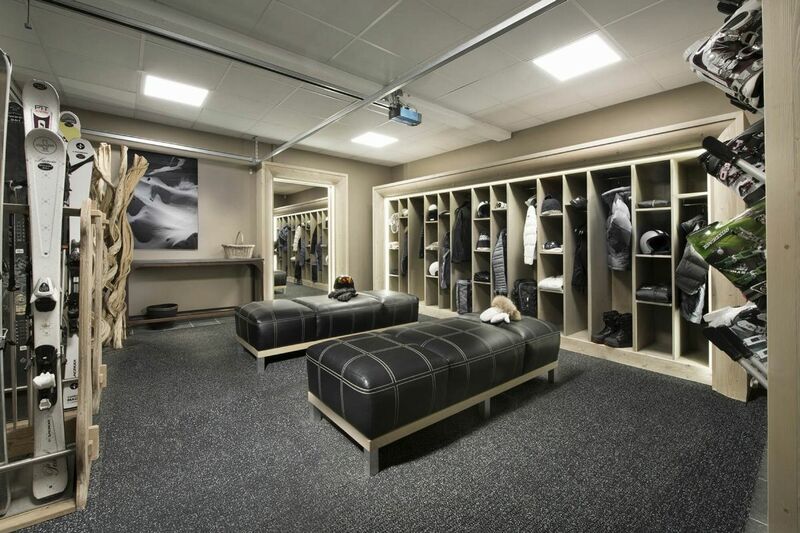 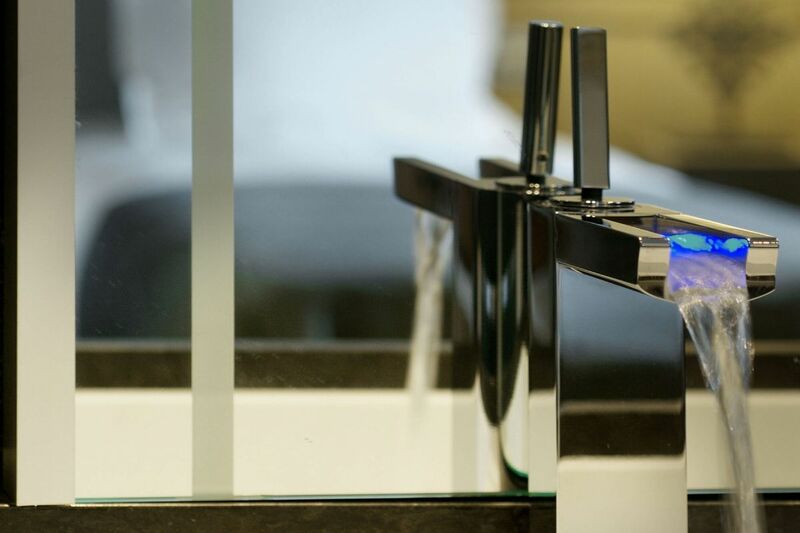 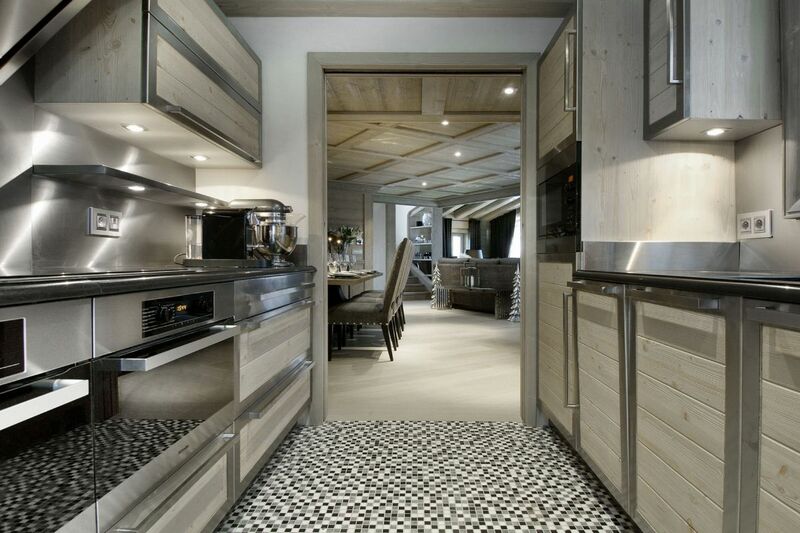 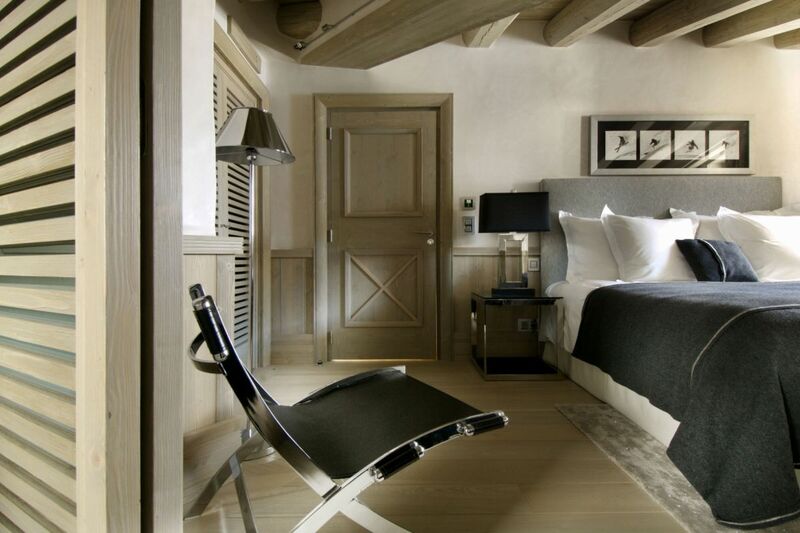 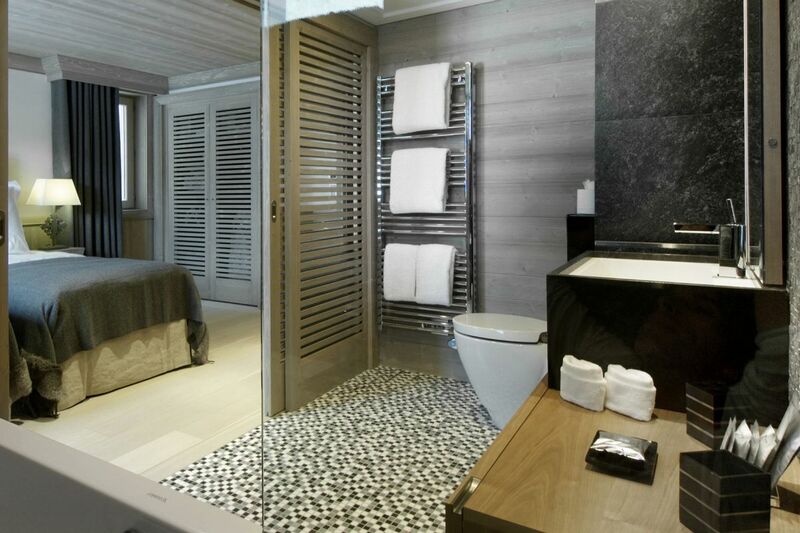 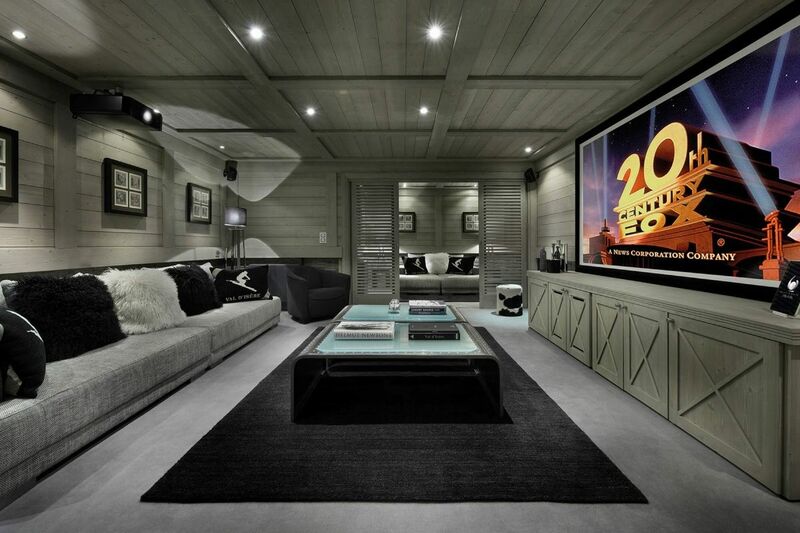 Featuring all the facilities, Chalet Black Pearl is outfitted with the latest in design, decor and technology. 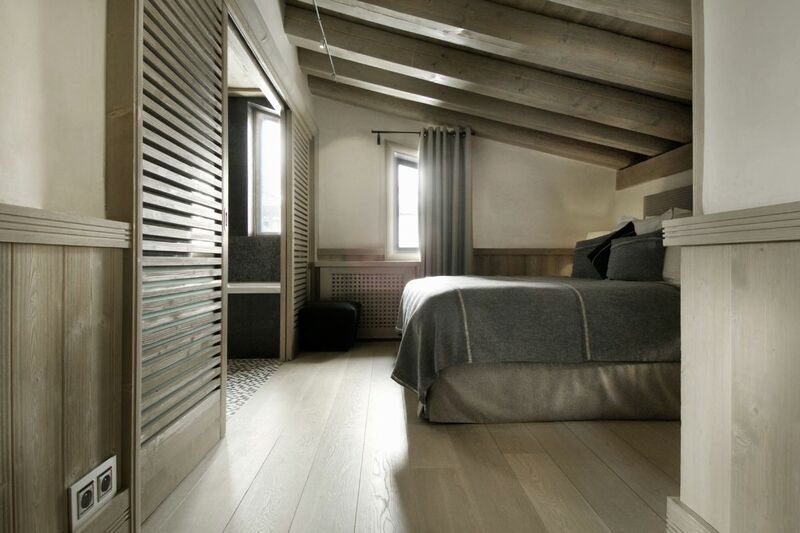 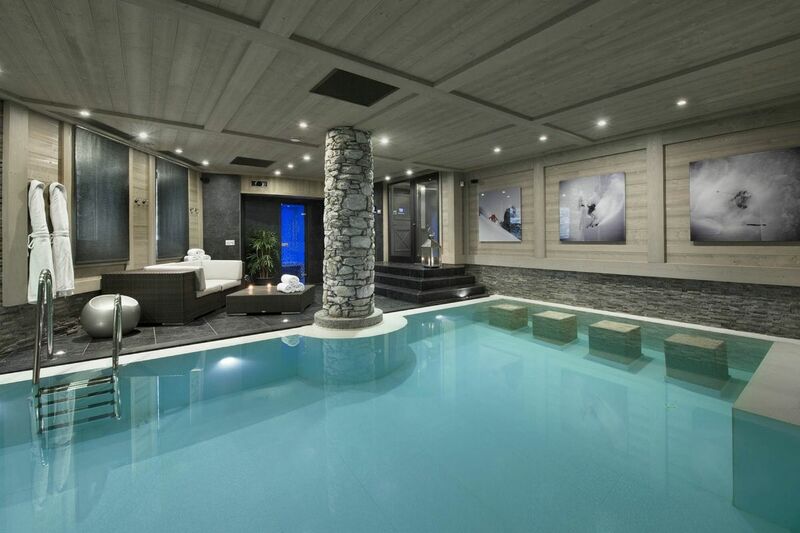 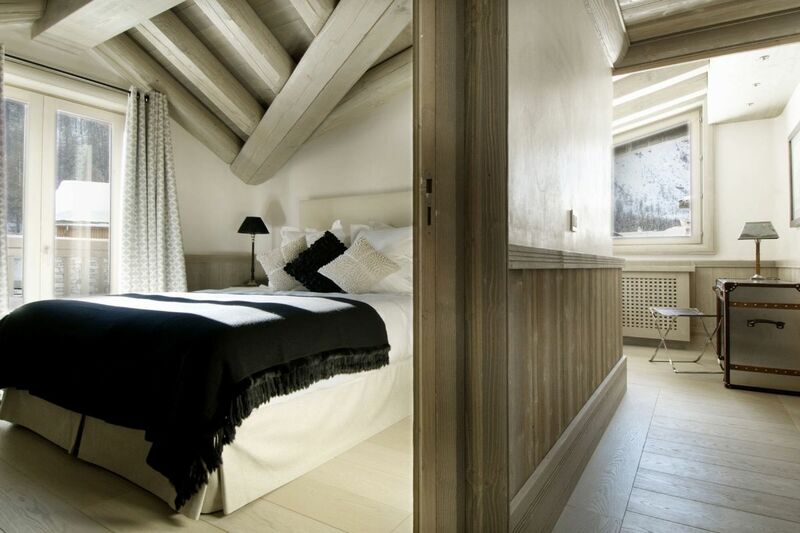 This alpine chalet will certainly create an unforgettable holiday experience.